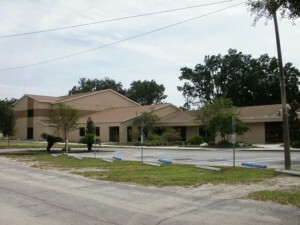 Buildings & Properties is responsible for the upkeep and maintenance of church facilities and the surrounding grounds. Our goal is to provide a clean, safe and welcoming experience for worship, events and groups that meet in our facilities. Many volunteers are constantly working in the background, and church-wide work days are scheduled to achieve this. Through a well-kept facility, we provide support to all ministry areas.